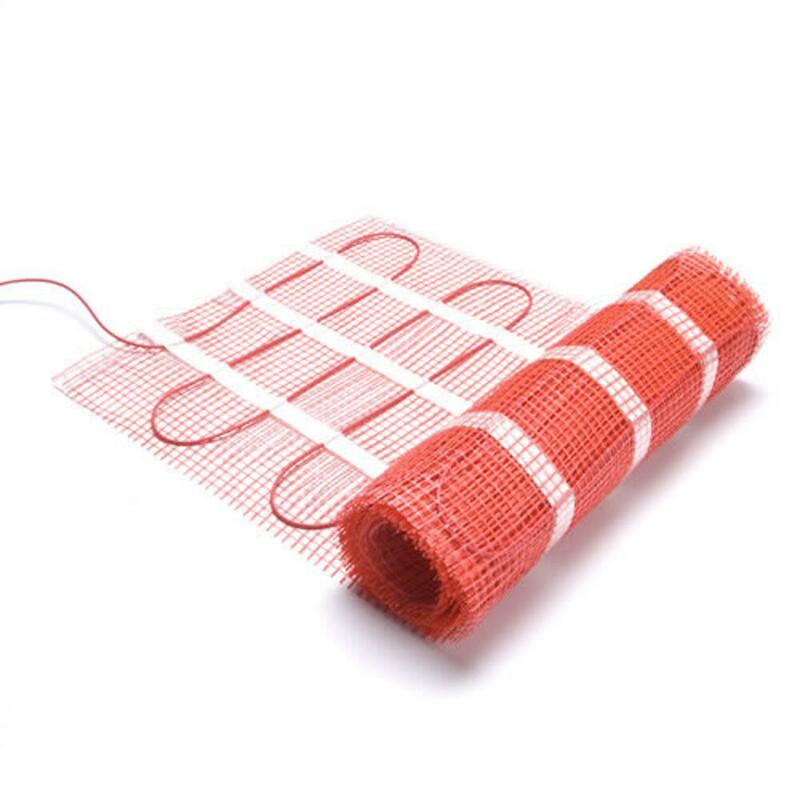 Enjoy the feeling of walking onto a warm floor at any time of the year with this Milano electric underfloor heating mat, which covers 3.0 square meters. 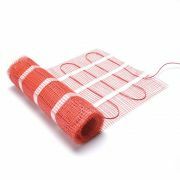 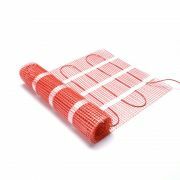 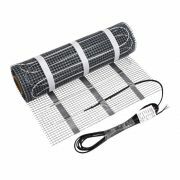 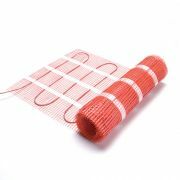 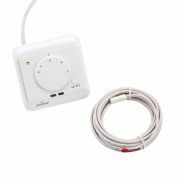 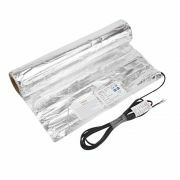 Featuring a 3.6mm heating cable that has been pre-woven into the 6x0.5m glass fibre mesh, this heating mat is supplied with the cable spaced out ready for you to use. 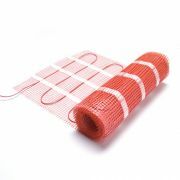 The Milano electric underfloor heating mat is easy to install; simply roll out the mat, then cut to desired size and press to the floor, then tile over the mat. 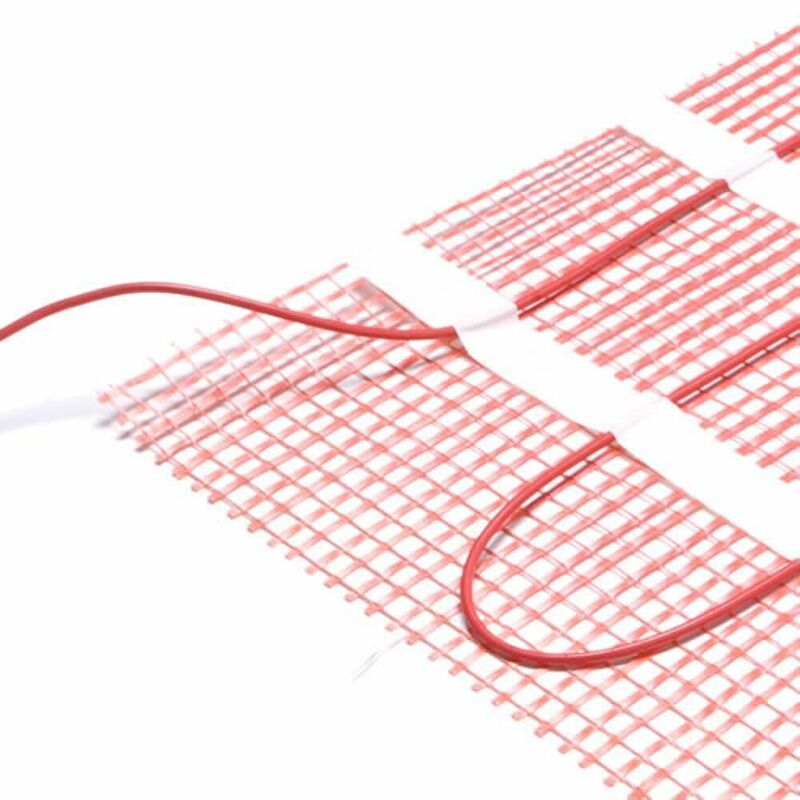 Ensure the surface is completely flat by using a thin layer of tile adhesive or screed.